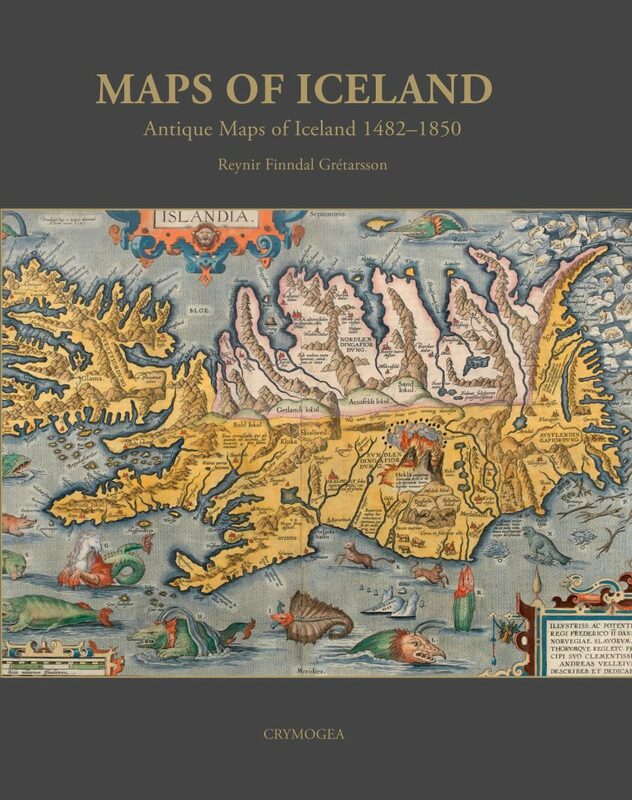 My book about antique maps of Iceland is just from print. Please send me a mail if you want to order it, reynir@mappingiceland.com. It is available in English or Icelandic.